A salute to the "In Soviet Russia..." Meme! 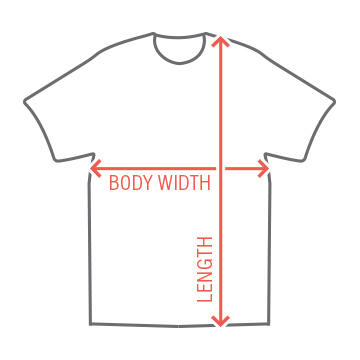 Feel free to make your own variation! 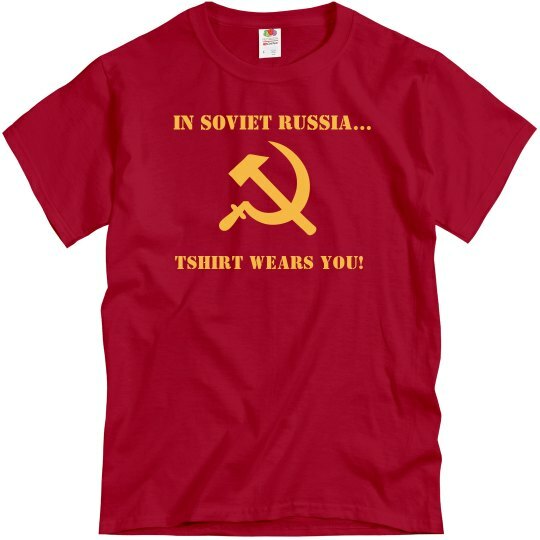 Custom Text: In Soviet Russia... | TSHIRT WEARS YOU!